Make a splash this summer with our men’s Boardies. A style-meets-sand pair of shorts that offer UPF 50+ protection from the sun’s harmful rays. 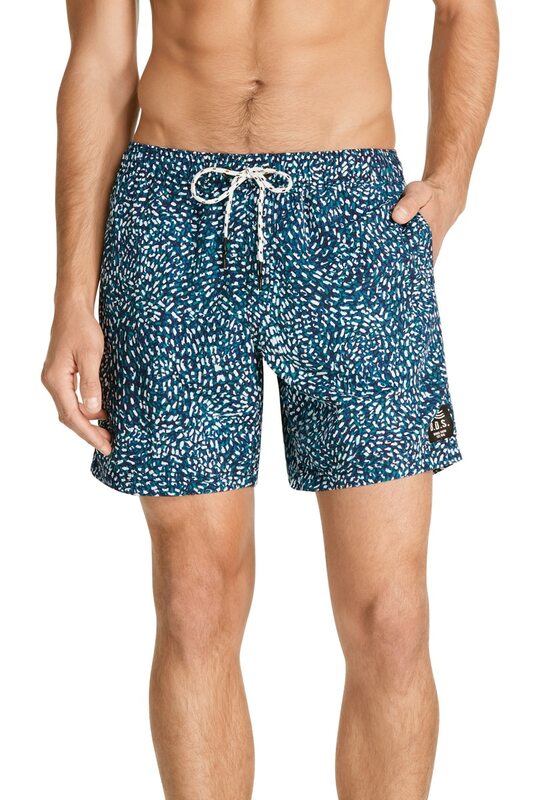 These mid-length boardies are also quick drying. Featuring a mock fly, mesh lined pockets, drawstring waist and back pocket, all that’s needed is to simply add water.